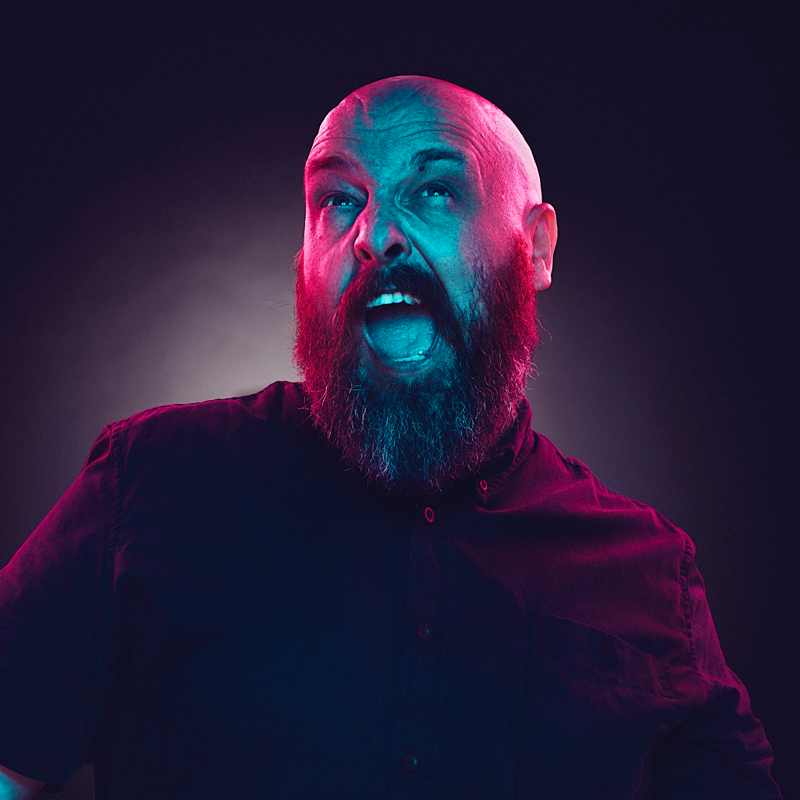 dan le sac & Friends SUPPORTS Announced! | dan le sac, here lies the idiot. dan le sac & Friends SUPPORTS Announced! Been twisting arm’s & bashing heads for the past couple of weeks try to work out some dope supports, and finally I think I’ve done it! Along the way we’ll be picking up other special guests too!!! Fingers crossed this will be one hell of a LIVE SHOW!!! > 2 Responses to "dan le sac & Friends SUPPORTS Announced!"